Castelan PremierCare kits create opportunities for you to maximise the sales potential of your retail outlet. The products in the kits are custom designed and quality made to protect, enhance or restore furniture or fabrics in the home, office, caravan or car and are great as an impulse accessory sale, and they work very effectively as a promotional incentive. Castelan PremierCare Leather Master is a comprehensive selection of especially formulated leather care products. There are applications for all types of leather including aniline, pigmented, nubuck, bycast, wax pull-up and oiled pull-up. This makes it ideal for use on a very broad spectrum of leather goods ranging from furniture and car and boat interiors to clothing, footwear, bags, belts, gloves and cases. Products within the range can be supplied individually or in combination to clean, protect, de-stain, revitalise and repair. Using the right solutions to clean and protect upholstery, textiles and carpets will keep them looking good and performing in top condition for very much longer. Castelan PremierCare Textile Master solutions are ideal for the job. Products in the Castelan PremierCare Textile Master range have been developed for all sorts of fabrics including microfibres, natural fibres such as cotton, wool, linen and silk and others especially formulated for rugs, carpets and mattresses. 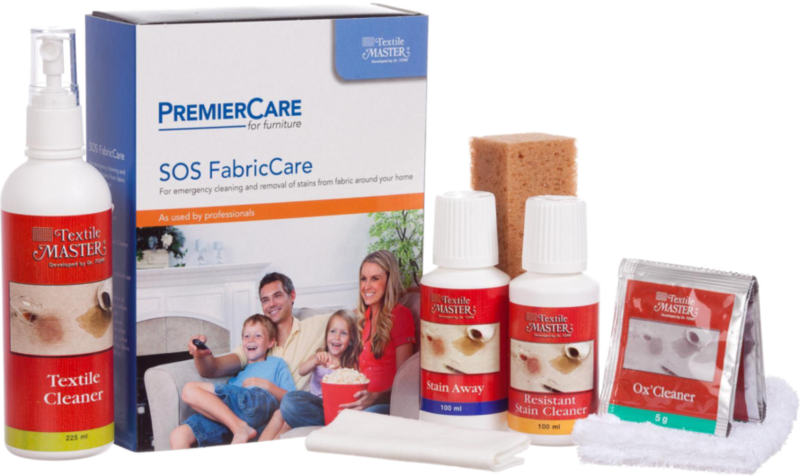 The popular Castelan PremierCare Textile Master SOS kits contain everything needed for removing common and stubborn accidental stains. Wood is one of those precious natural materials that when used in furniture and cabinets can mature to look and feel better with age. But it has to be cared for. The Castelan PremierCare Wood Master range contains everything needed to renew, repair and enhance a wooden surface. 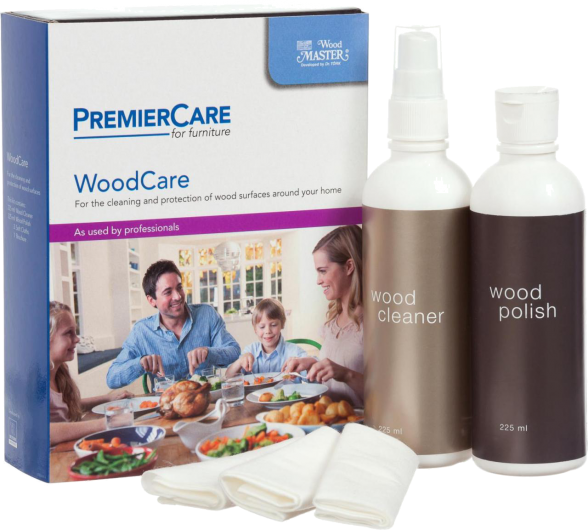 The highlight product in the range is the Castelan PremierCare Wood Care kit. This contains a specially formulated, deep acting, non-abrasive wood cleaner along with a delicately balanced beeswax and oil wood polish to protect and invigorate the wood surface. 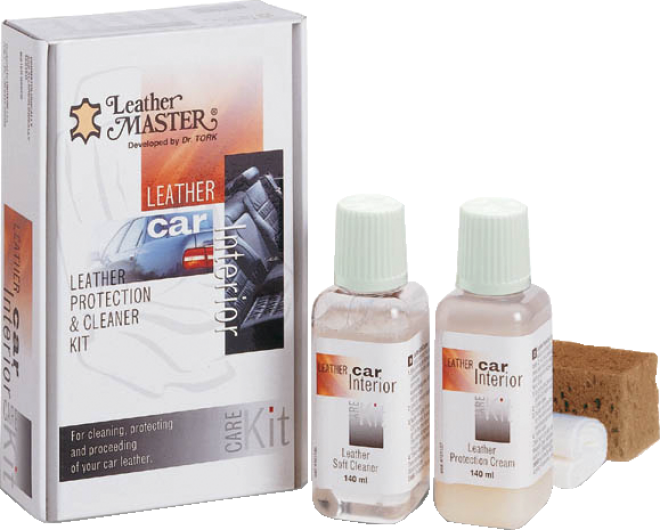 Designed for the professional, Castelan PremierCare Repair Master kits contain all the products needed for repairing and restoring upholstery made of aniline, dyed and bycast leather. The range includes stain removers, primers, auxiliaries, pigments, hardeners, finishers and fixatives. In fact there’s everything a crafts person could ask for to complement traditional skills in the repair of cuts, holes, scratches and cracks and the restoration of faded or bleached colours. Reassuringly, the products in Castelan PremierCare Repair Master kits are used with confidence by Castelan Group’s own furniture care and repair mobile technicians. Castelan offers you enormous flexibility to create own-brand kits containing selected products for the care of vehicle interiors and exteriors. They are ideal as added value giveaways with top of the range vehicles and as showroom accessory sales. For the interior you can choose from a range of cleaners and conditioners for fabric and leather upholstery, dashboards, panels and carpets. For the exterior, the range includes shampoos, rainaways, waterless cleaners and glass cleaners. If you have a question, or wish to enquire about one of our care products, please contact Magda Nowosielski on 0800 032 0877 or use the contact form in the link below.